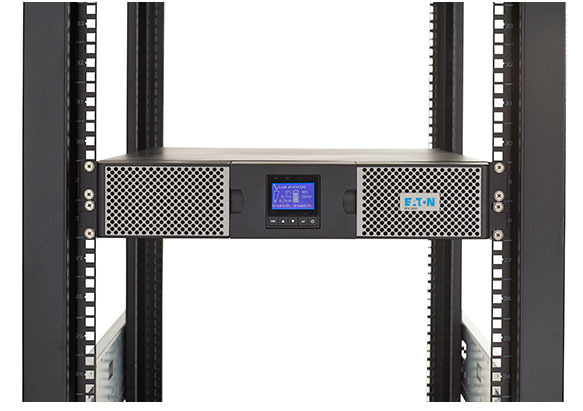 Eaton 9PX1500RT true online double conversion UPS rated at 1500VA / 1350 watts with Network-MS Web/SNMP card included. 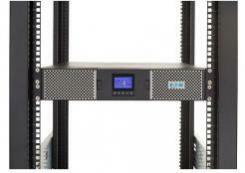 2U rack/tower enclosure, 120V, 5-15P line cord, (8) 5-15R output receptacles. 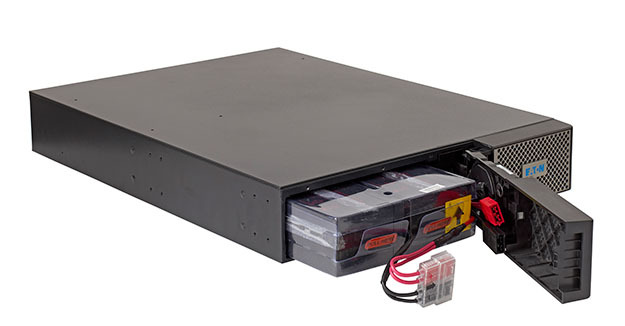 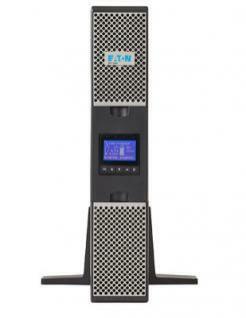 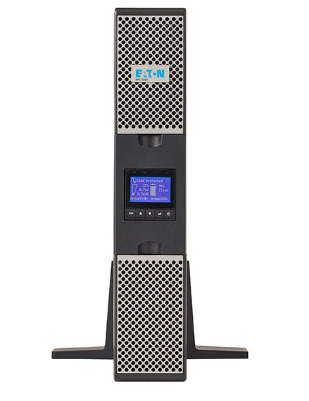 True online double conversion ups with 1500 VA / 1350 watt capacity protects connected equipment from power failures, surges, sags, under-voltage and over-voltage conditions, harmonics, line noise, and other interferences.